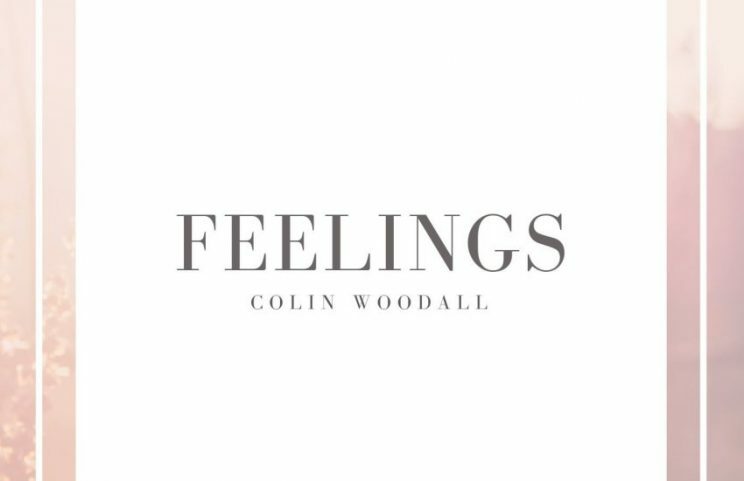 Colin Woodall - Feelings - Str8OutDaDen.com...Relax and Listen! Why does Colin Woodall give me that Earl Sweatshirt and Tyler The Creator vibe. His wordplay is something next level. His lyrics are very clever. His record “Roses” is next level. May be one of my favorites from off the tape. Colin has a bright future and it’s only the start for this Emcee. His 10 song project “Feelings” will really put you in your feelings. This is soulful underground hip hop in it’s rawest form. Peep the project below now!